More from Ora: Is Now the Time for Gun Control? 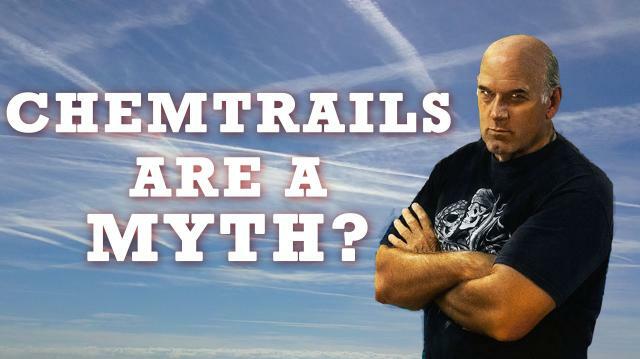 In this #OffTheGrid clip, Jesse Ventura discusses chemtrails with Ken Caldeira, a geoengineering researcher from the Carnegie Institute of Science at Stanford University.Ken, who has been been dubbed "Captain Chemtrail" for his work in this field, is certain that there's nothing in our skies, but the normal condensation caused by jets.Do you believe Ken Caldeira?Tweet Jesse @GovJVentura. Is Now the Time for Gun Control? 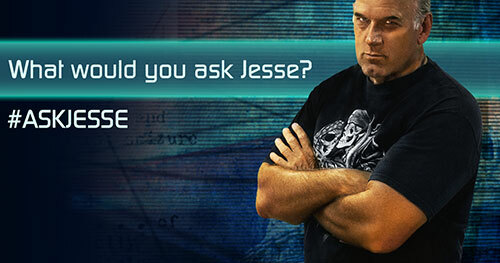 #AskJesse: Hit Me With Your Best Shot! Give Guantanamo Back to Cuba!